Update: initial reports suggested Raymer was arrested for soliciting a male prostitute and charged with crimes against nature. In the last hour, a local law enforcement officer updated the record. Apparently, the prostitute in question was a female, and thus, Raymer has not been hit with "crimes against nature", which likely would have been shot down anyway due to its outdated language and the recent Lawrence v Texas ruling. 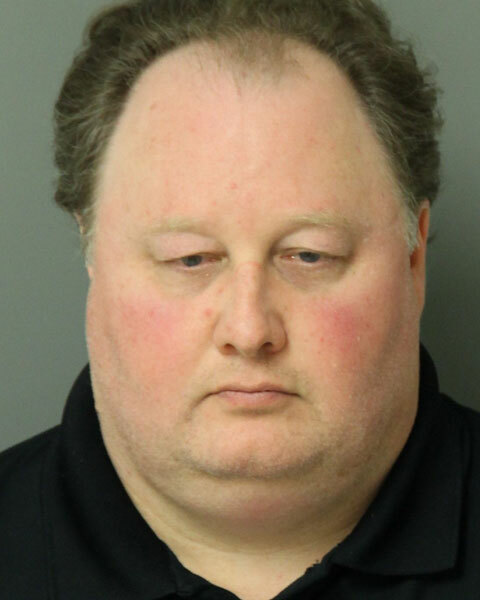 Greg “Fossilman” Raymer, best known for winning the 2004 World Series Of Poker Main Event, was arrested in Wake Forest, North Carolina earlier this week for allegedly trying to solicit a prostitute. The married forty-eight-year-old was one of six men who police say responded to a fake prostitution ad they placed online as part of a sting operation. According to ABC Local, Raymer, along with the five other men, has been hit with a misdemeanor charge of prostitution. Right now, the matter sounds like a pretty open and shut case, but luckily for Raymer, he can afford an attorney who might be able to find some kind of loophole in dealing with authorities. As for dealing with his wife, unfortunately for him, there's probably no loophole there. Poker players definitely aren’t immune to strange press, but more often than not, their issues are occupational hazards involving money, or in Raymer’s case, attempted robberies at the Bellagio. Here's to hoping Raymer is able to get his life together and find true happiness, in whatever form that takes.